In 2016 we introduced FALDP Certification for Florida Legal Document Preparers. LDP Certification is available for members in good standing who meet the criteria set forth on this page. Members who complete the FALDP Certification process will be issued their Certification number and logo upon completion of all necessary steps..
FALDP Certification costs $125 for the Basic Skills & Knowledge Exam with one Focus Area; and $25 for each additional Focus Area Certification. Certification fees are paid when you submit the certification application form.. Completing online courses alone does not accomplish certification. Members can earn Continuing Education Units by completing our online courses, but in order to become FALDP certified all steps must be completed. The steps are outlined below. This is a public page, more information is available to members in our Members Only area. Complete and pass the Basic Skills & Knowledge Exam and submit the essay. 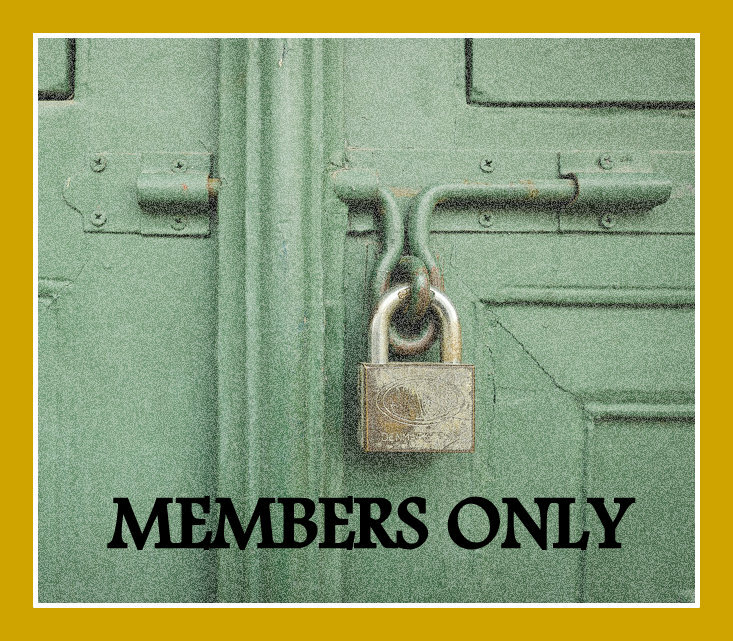 Exam links are located inside the Members Only area. Complete and pass at least one Focus Area Exam. Accumulate at least 10 Continuing Education Units (CEUs). Submit the Application for Certification and pay the required fee. Members demonstrate their knowledge and mastery of the information and skills by passing a written test; and submitting written essay(s). Members can demonstrate mastery and knowledge of a focus area by passing a written test. We intend to offer additional focus areas in the future and welcome your suggestions. Certification exams remain open continuously. The certification process as outlined above includes completion of ten CEUs; a basic skills and knowledge exam; and at least one focus area exam. Certification will be awarded upon completion of all necessary steps. At this time we do not foresee a requirement for re-certification; the only ongoing requirement after the initial certification is the completion of ten CEUs per year. This continuing education requirement must be fulfilled by July 31 each year, coinciding with the last day to renew membership. PLEASE NOTE: There is a cost to become certified. The cost is $125. to become certified in one Focus Area and an additional $25. for each additional Focus Area. This cost is paid when you initially apply for certification. 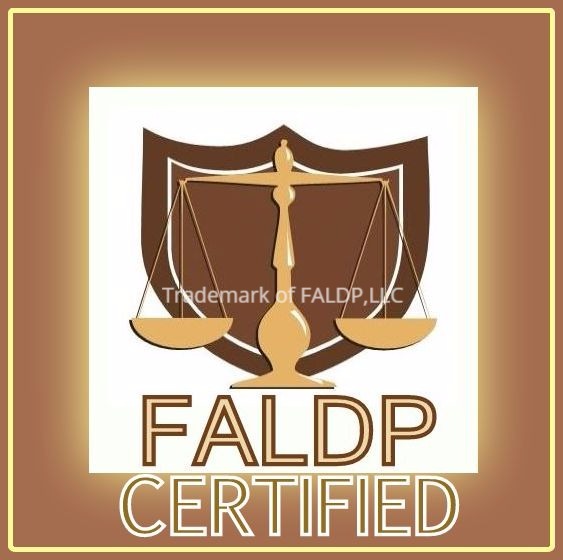 There is additional information about FALDP Certification within our Members Only area. Access to the Certification Exams is also within the Members Only area. This page was updated 11/14/2018.